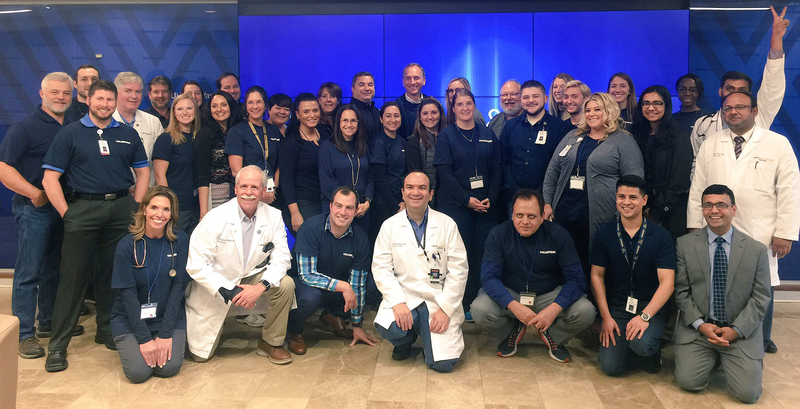 CHOICE 2018 program – a one-day, free cardiovascular screening and diagnostic examination event held in partnership with the American Society of Echocardiography (ASE) Education and Research Foundation – one number stands out. WVU Medicine received 2,000 responses from throughout the region; 375 patients were accommodated on first-come, first-served basis at four WVU Medicine locations -- Morgantown, Fairmont, Bridgeport, and Elkins. There were 1,125 diagnostic tests performed with results provided instantaneously to the patients via smart technology. Of the 375 patients screened, 29 underwent further testing the same day for identifying advanced disease that required prompt medical attention. Many others had medical issues that were identified or dismissed, with follow-up advice provided as needed. The event was transformational for patients, but also for volunteers who came from more than 20 medical organizations from across the United States, in some cases paying their own way to participate. The four locations featured 40 exam rooms with 20 providers and 20 teams of technologists and trainees, including fellows and residents from internal medicine, family medicine, emergency medicine, and critical care, who were trained to use innovative technologies. Each volunteer physician and healthcare professional was equipped with the world’s first Ultrasound-on-a-Chip technology, which converts a smartphone into an ultrasound system. The event also featured artificial intelligence and cloud-based services, including a fingertip EKG reading and other mobile health technologies offered on tablet computers. Patients who merited a full ultrasound examination received a comprehensive exam on a high-end ultrasound system with the best image quality and features. 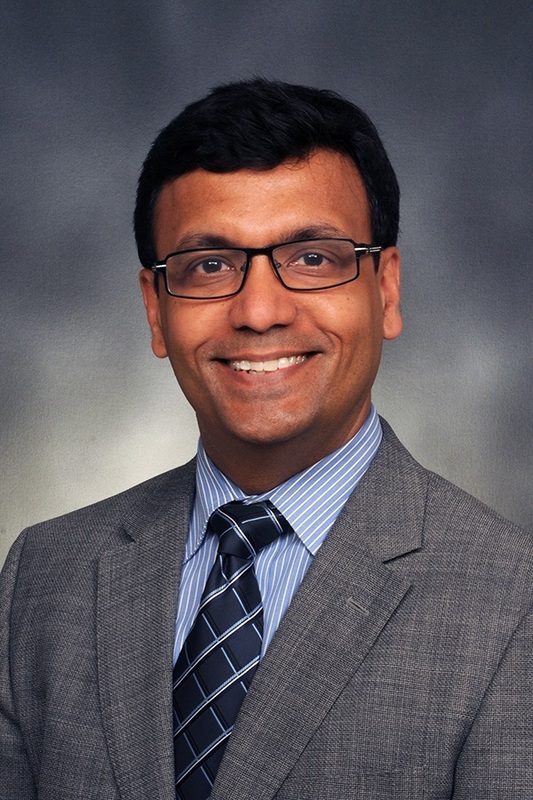 Data collected from the event will be used to advance research in the field of cardiology and early intervention, Sengupta said. Feedback collected from patients will also help providers meet the needs of residents and better serve the community.